Trowelex has a diverse line of air moving equipment to handle any job. Heating, Cooling, Ventilation, and Engineering Control, we have a mover for your job! Check out some of our fleet offerings below, and contact us for price and availability. 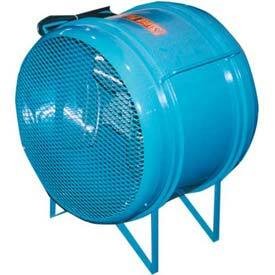 Avoid freezing, and stay warm and safe with heater rentals from Trowelex. We have a solution for just about every need. 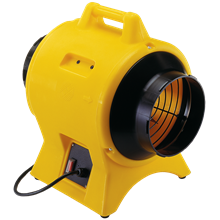 From 110 Volt to 600 Volt AC, we have a wide selection of heaters to suit any space. Our heaters are rugged and durable, and regularly serviced, and come from some of the best names in the business. Indirect Fired, Ductable, Durable, and reliable. 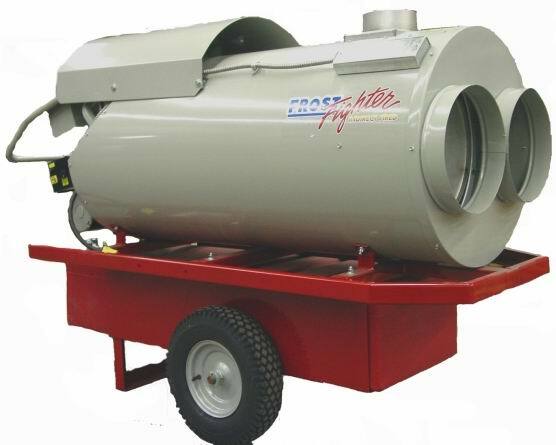 Our Frost Fighters come in 350,000 to 450,000BTU models. New for 2017 – MovinCool Classic plus 26 Air Conditioning Unit . Unit is rated at up to 24,000 Btu/h. and is perfect for hot environments. No installation, just roll into place, plug in, and start cooling. New for 2018! Misting Fans. This is your ideal unit to combat heat stroke! Just fill the tank with water, and enjoy up to 8 hours of cooling air! The pump mists the air right in front of the fan, so you can stay cooler in the hottest conditions! * Units are for rental or for sale. 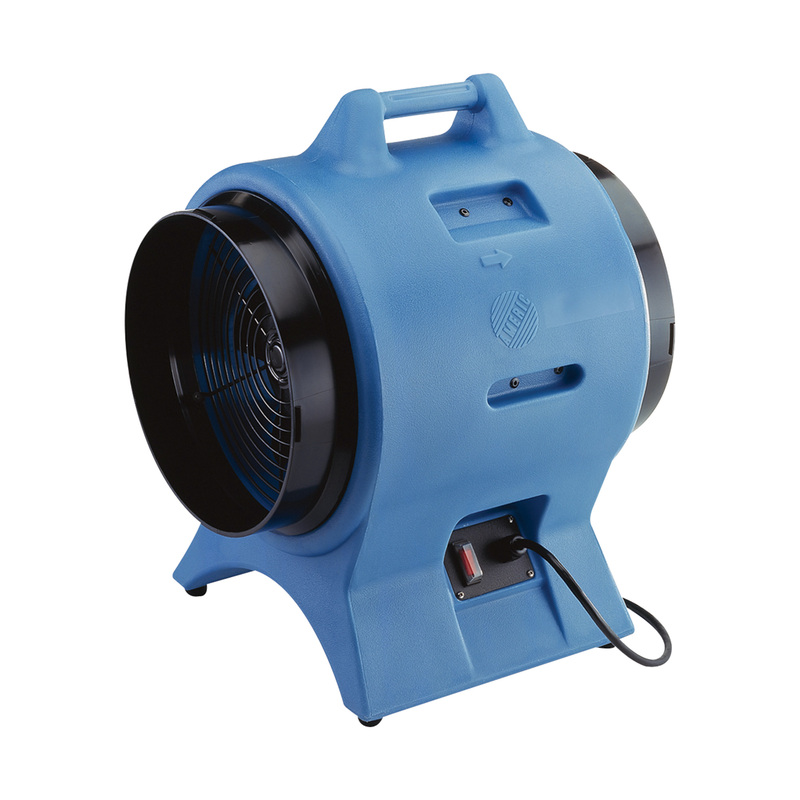 This unit is ideal for road crews, roofers, flaggers and more who need to cool off quickly. This is also ideal for festivals, and outdoor events. Not recommended as an indoor appliance. *Hottest conditions based on relative humidity being under 85%. Cooling effectiveness is significantly reduced in High Humidity environments. A fan for every purpose, trowelex carries a wide seletion of air moving equipment to serve your needs. From 1500 to 20,000 CFM, 110 / 240V Electric. We have what you need. We also have HEPA filtered Negative Air Cabinets, DOP tested at 1800CFM, perfect for Risk Work, Dust Control, Allergen Control, and other work where engineering controls are effective. 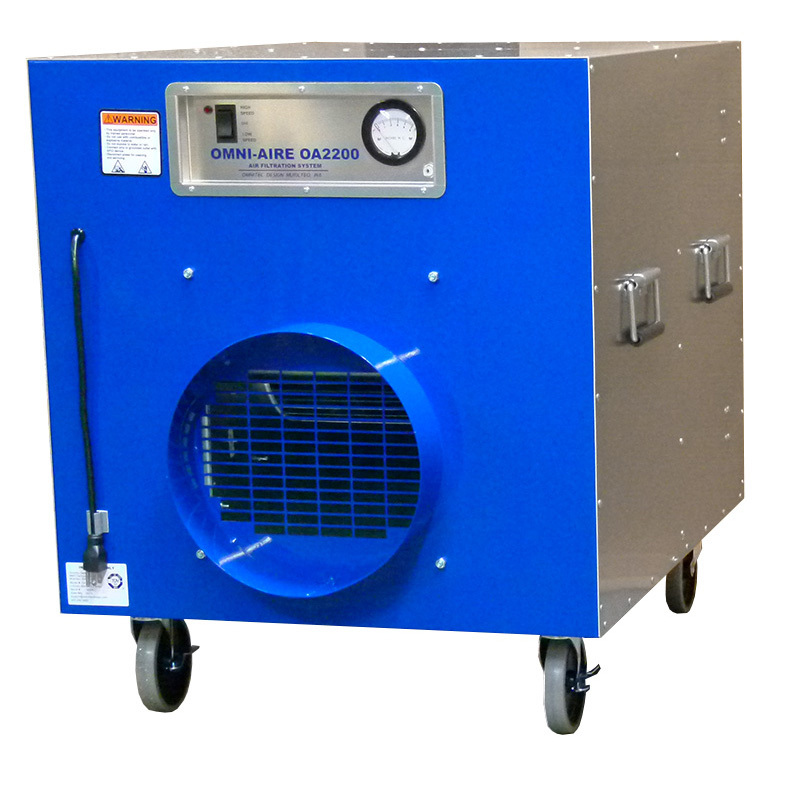 We also carry Air Dehumidifiers. Trowelex can help you with odour control. 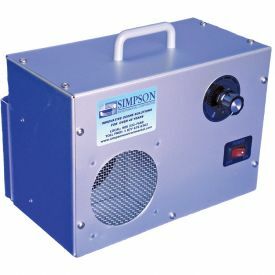 We carry for rent an Ozone Generator, compact and portable, able to purify a room up to 400 sq. ft. ideal for vehicles, etc. We also sell quality, industrial grade odour control chemicals from the best names in the industry! Contact us to discuss your needs, and we would be more than happy to help.